Portfolio marketing leaders increase sales of the offering via knowledge transfer, content and programs for sellers. The SiriusDecisions Sales Knowledge Transfer Framework enables this by providing a consistent approach to enabling sales with key knowledge components. The framework is organized into five high-level phases, which are further subdivided into a series of key activities, interlocks and deliverables. Improve the effectiveness of your product management team in an agile environment. The SiriusDecisions Customer Engagement Range of Responsibilities Model defines the role of customer engagement across three disciplines – customer experience, customer marketing and customer success. The SiriusDecisions Partner Program Design Model provides an approach that shows how multiple functions are are involved in driving channel partner program design and development. The SiriusDecisions Customer Advocacy Model provides a best-in-class model for planning and building a robust customer advocacy approach. The model comprises three stages: define, design and develop. 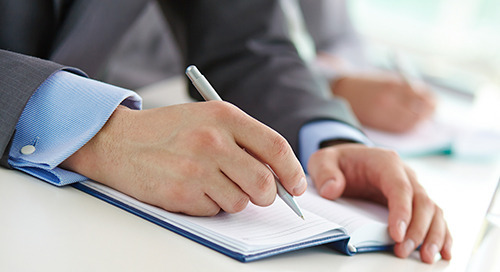 The SiriusDecisions Anatomy of an Emerging Company Marketing Plan provides a six-step process and plan-on-a-page template to align with company growth plans. The SiriusDecisions Emerging Company Marketing Measurement Process is a process that outlines the key stages of marketing measurement at emerging companies – strategy, execution and evolution. The SiriusDecisions Channel Sales Profitability Model was created to help channel sales quantify the probability of achieving organizational goals. Redesign the systems that manage and track your leads and opportunities so you can proactively target buying groups. Provide awareness of core and extended tools and insights that should be considered throughout all stages of the ABM journey. Best-in-class demand marketing leaders build and optimize aligned demand management processes to increase marketing’s contribution to pipeline and growth. 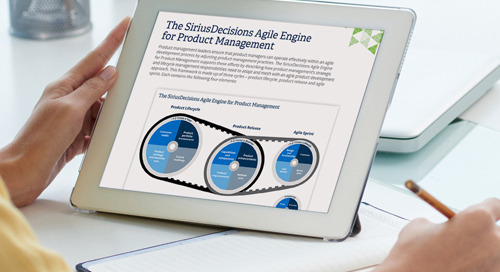 The SiriusDecisions Transformation Model provides a best-in-class workflow for depicting the activities, key deliverables and decision gates required to mitigate risk and maximize success for orgs. The SiriusDecisions Fast-Tracking Demand Creation Framework offers a roadmap for a continuous process to drive partner engagement, improve partner performance and increase program ROI.